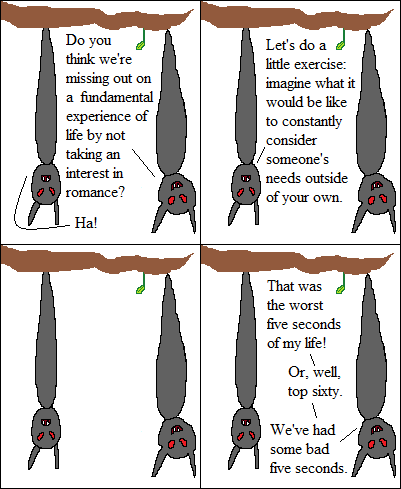 Inspired By True Events - Grok the irony of two obviously codependent beings having this conversation. Grok the irony of two obviously codependent beings having this conversation. It would be hard to define the worst five seconds of your life, imaginary readers. Statistically speaking, you probably wouldn’t even remember them with any certainty. I’m not entirely sure where this tangent is coming from. Best not to define a best or worst amount of time in anything less than days, just in case.